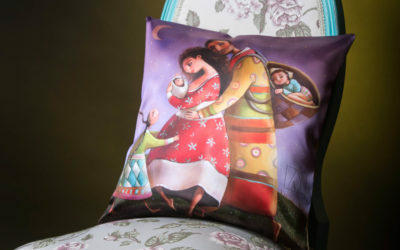 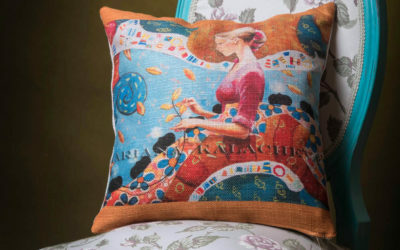 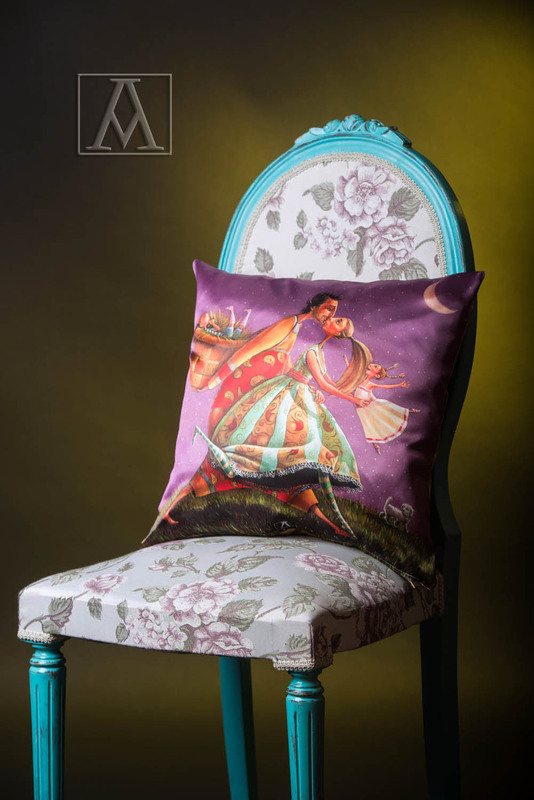 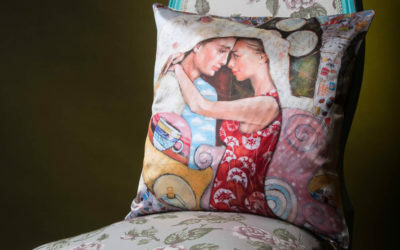 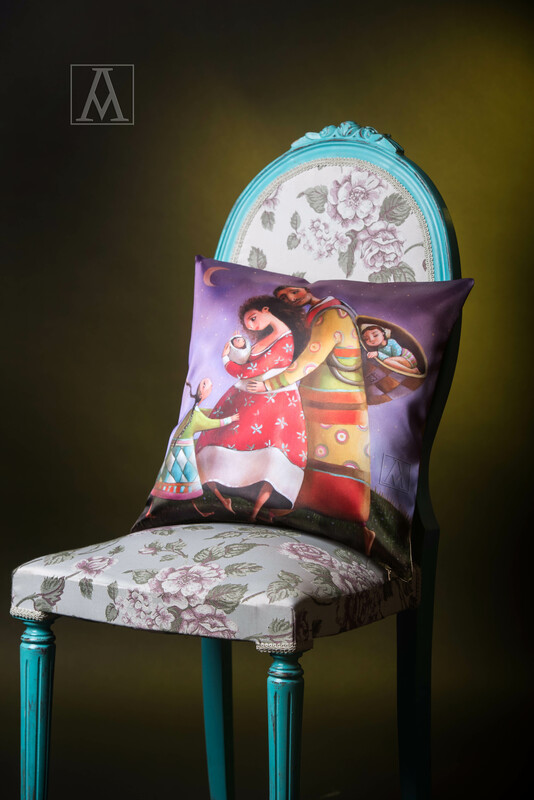 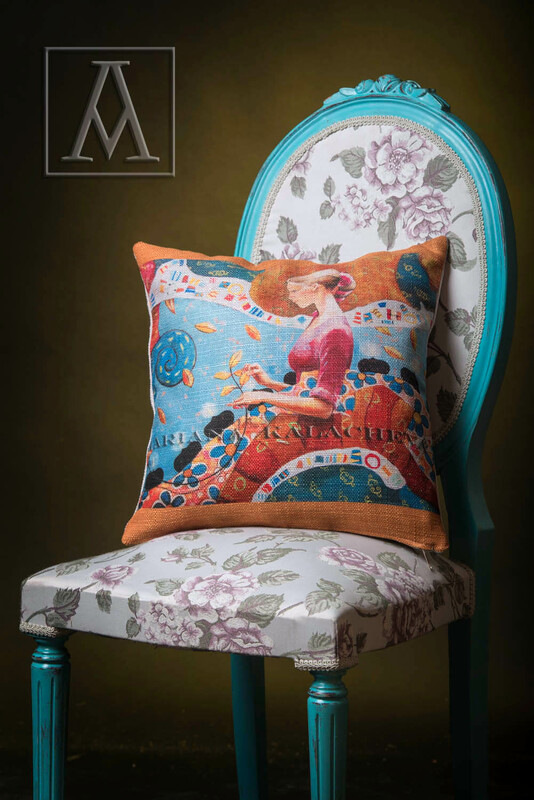 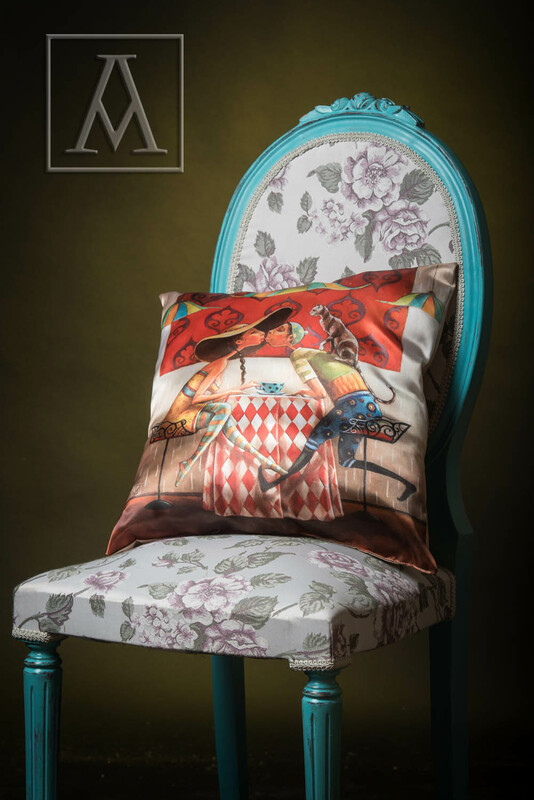 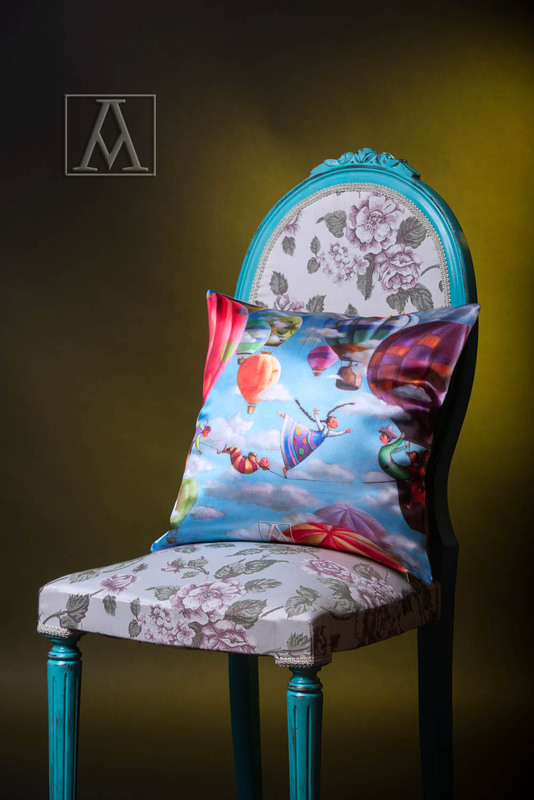 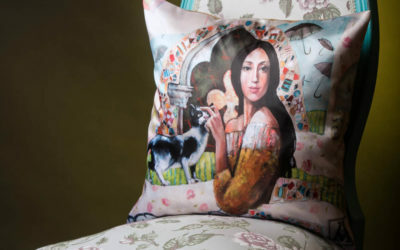 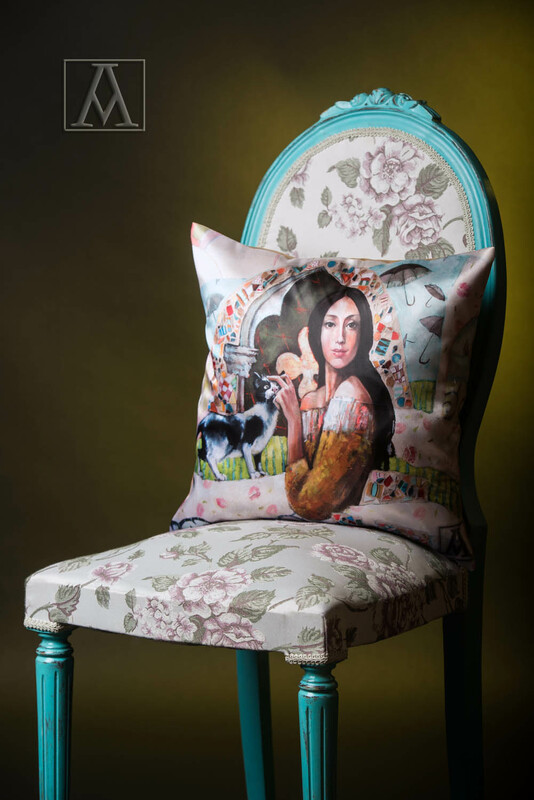 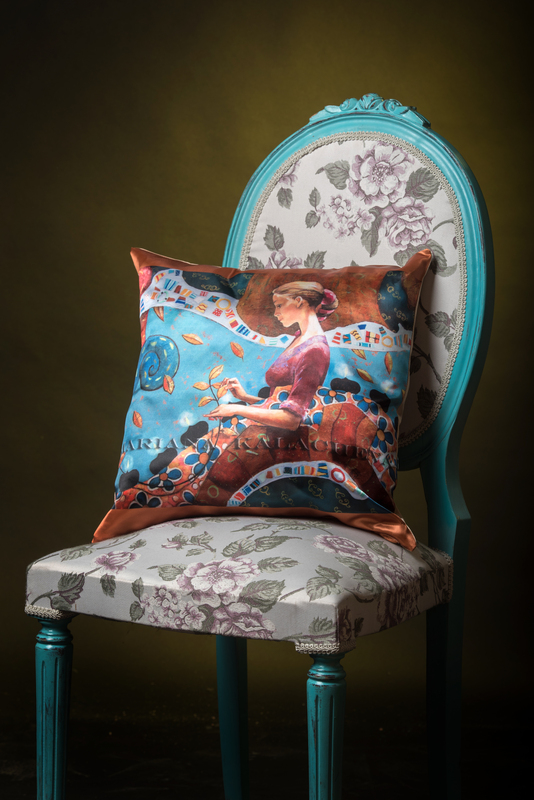 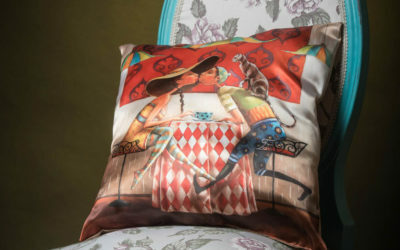 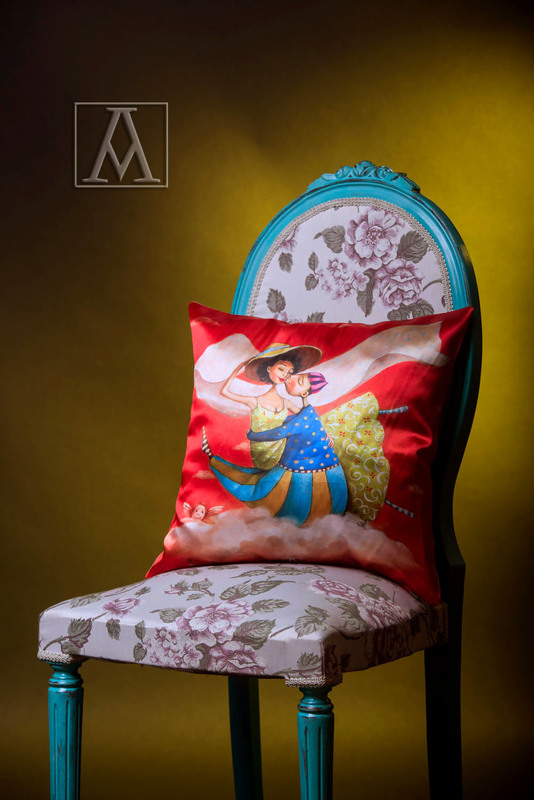 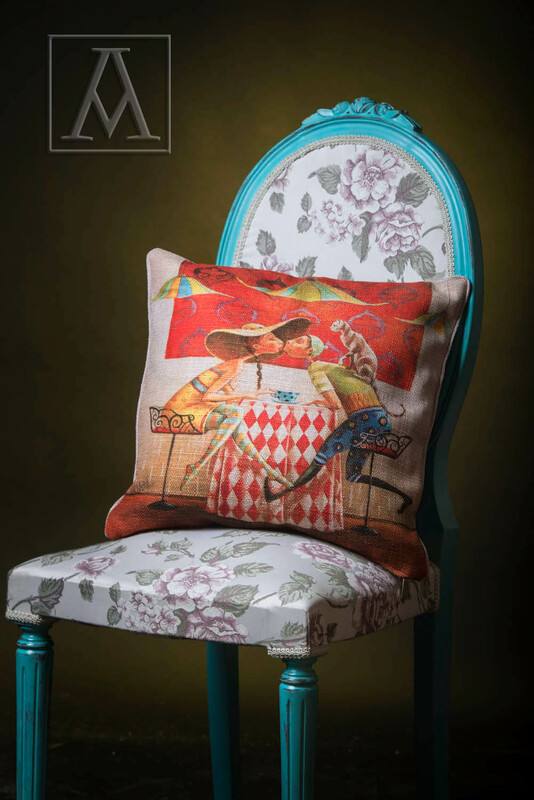 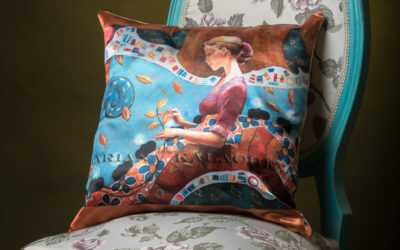 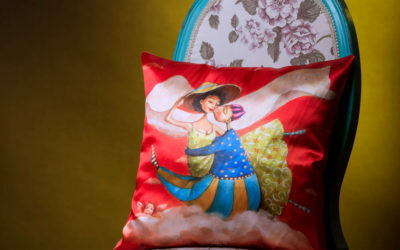 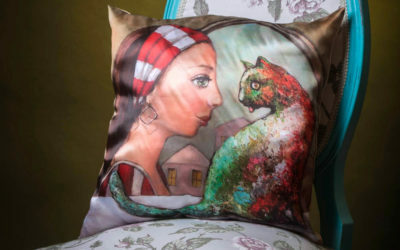 Here you can make these decorative cushions, printed on satin and sacking fabrics a part from your cozy home and office. 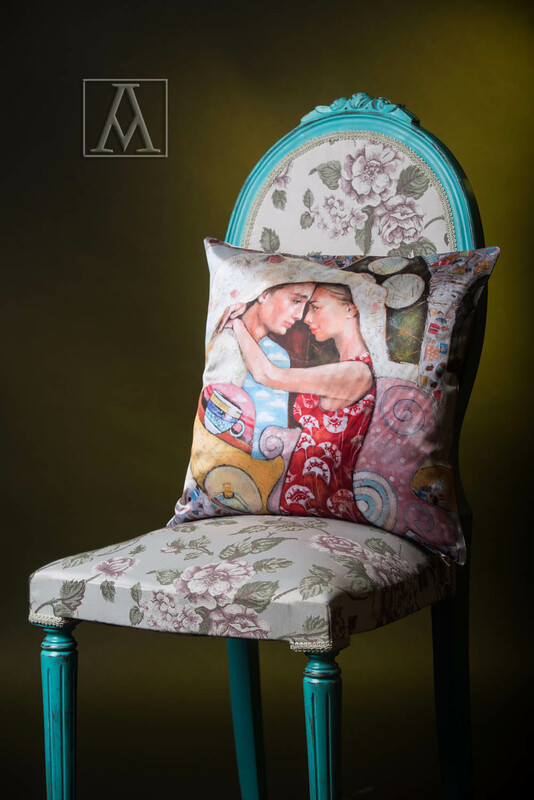 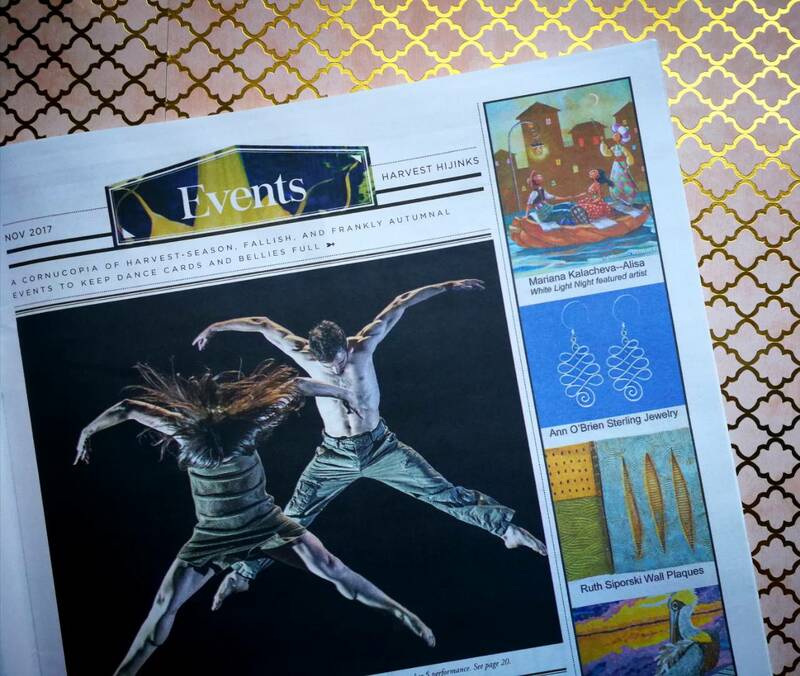 There are chosen remarkable paintings, some of the most wanted and inquired images, according to my analytics. 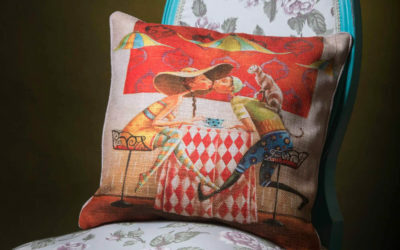 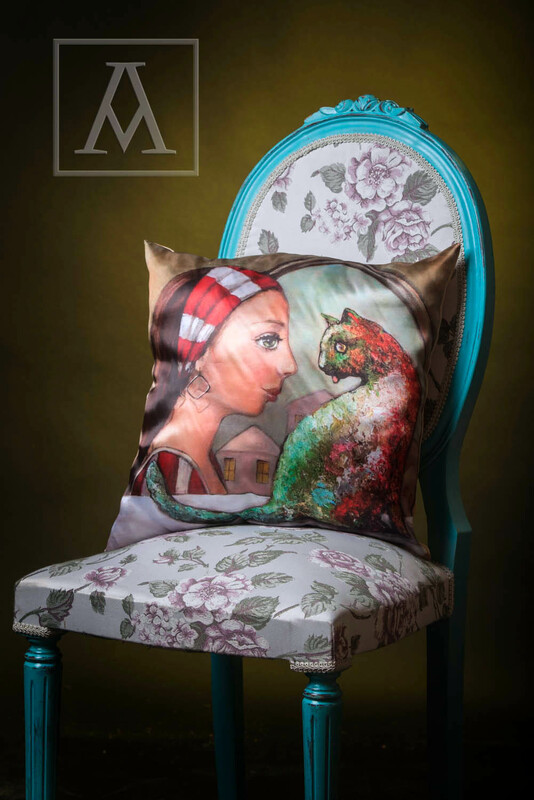 These colorful cushions could be a very interesting accent on your sofa or armchair. 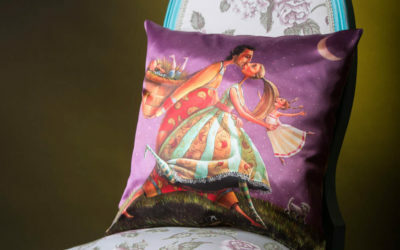 They are a good interior accessory to your entry bench as well.In fact the happiest target of my art gifts are children. 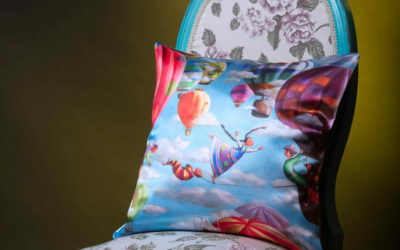 I have found that a baby room, filled with several colorful cushions with bright colors, works very good in founding of their natural imagination and health.You can enjoy both types of the cushions in one size: 18 x 18 inches.